TalkBackLiveNetwork exclusive video from our reporter Leon Taylor. Jeremiah Martin & Kyvonn Davenport Post game comments after the win over Christian Brothers. 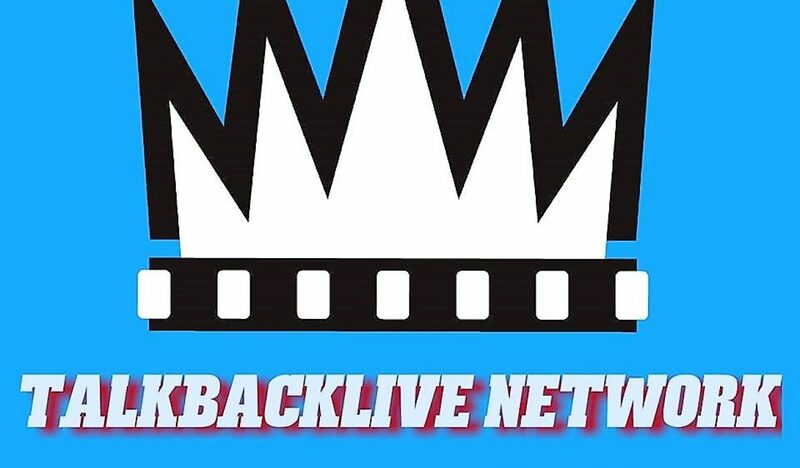 Our Talkbacklive Network contributor Leon Taylor reported LIVE and provided this footage of Tyler Harris & Isaiah Maurice after the win over LeMoyne Owen Thursday night.